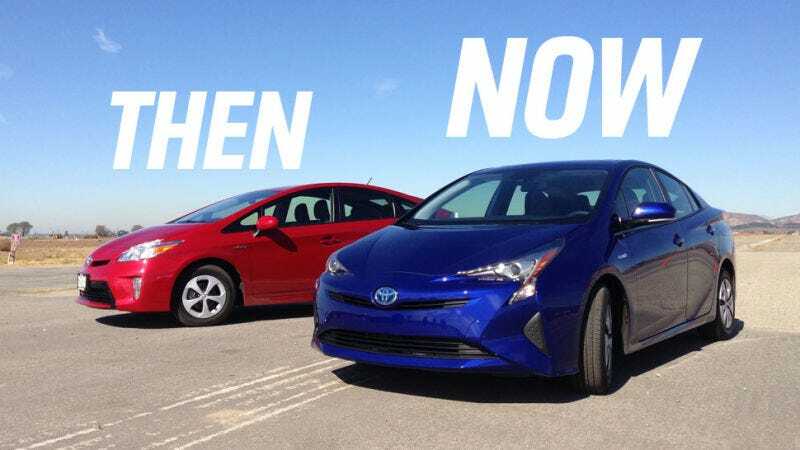 Our enemy’s numbers grow... Toyota announced today it has reached the milestone of selling over nine million hybrids as of April 30th, with the most recent million sales in just nine months. The automaker now sells 33 different hybrid models in over 90 countries and regions with goals of reaching 1.5 million hybrid sales a year. Congrats to Toyota. R.I.P. to the left lane.